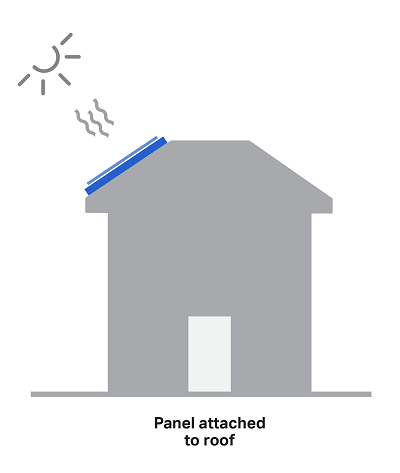 Consult the design to see whether the panels can be fixed directly to the roof, or whether you'll need to add extra supporting mechanisms. 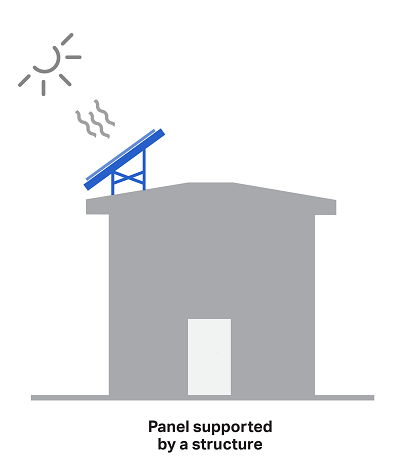 Will the solar panels be fixed directly to the roof? If yes, you do not need a Building Permit. As long as there are no planning restrictions, you can install the solar panels. Make sure that you follow the manufacturer's specifications and recommendations. You can now exit this guide. If no, check the impact on structural safety.